Karma Jigme is the head of the sale operation in Sale and Support office in Phuentsholing. Once the booking is received he springs into action, it is him who works tirelessly to provide accommodation of your choice. Which during season periods is hardly a walk in the park. He monitors all the sale operation and in tandem with reservation staffs in Thimphu he ensure a smooth transition of the reservation process. He belongs from quaint and serene valley of Haa, which is adequately reflected in his amicable traits. 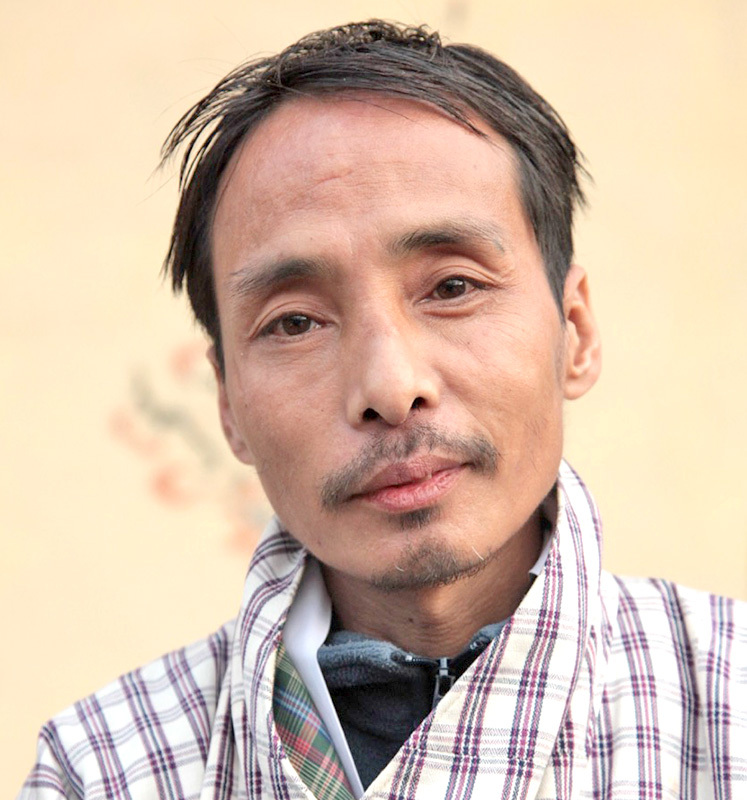 Before joining Wind Horse Tours, he was working in a firm that involved travelling to remote eastern Bhutan. Largely he is acquainted with region in Bhutan that is less travelled. His early days and schooling was in Haa, but he studied in other school as well as the nature of his father job entail to relocated every 1 year. His passion are enclosed in pages of book. He is a voracious reader.